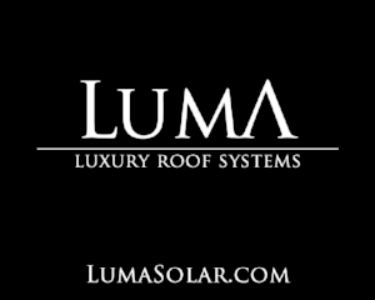 Get the latest monthly trending Solar Roof news and the Luma Solar Roof Picture of the Month. We don't like spam. We won't sell or share your information.